Feed, fold, insert and seal. Control with user-friendly color touch screens. Combine multiple sheets for insertion into envelopes. Handle various sizes of inserts. Accept stapled sheets (hand feed). This amazingly quiet, compact table-top inserting system offers high performance in a small package and fits into any office. 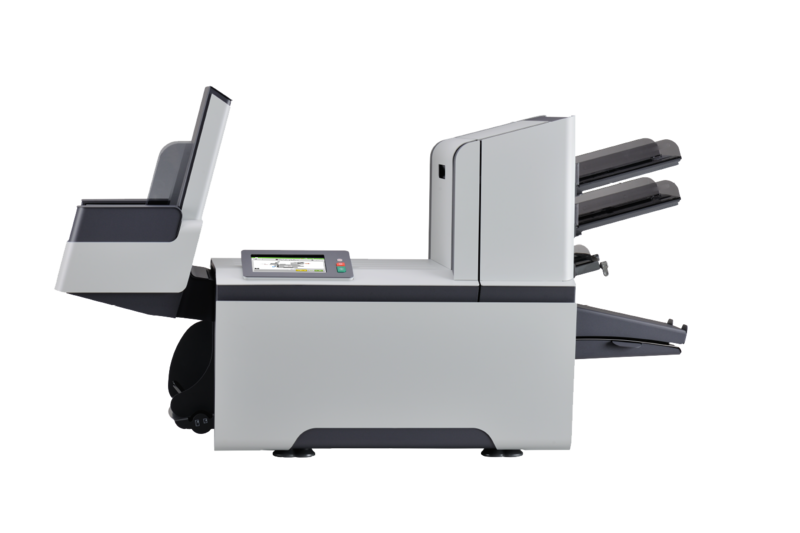 Designed for the small to moderate quantities of mail, the FPi-2300 series is fast, and extremely simple to use. 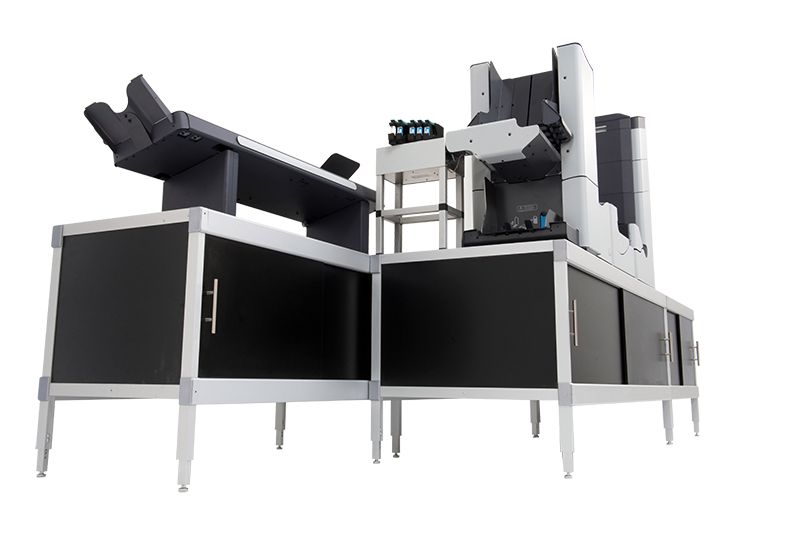 The most compact folder-inserter in its class, the attractive FPi-2500 series is also one of the easiest to setup and operate. The FPi-4700 can easily process supplements like reply cards, flyers or return envelopes. Compact in size and quiet in operation, the FPi-4700 series fits into any busy office environment. Engineered for higher-volume daily operation and versatility, the FPi-5600 can be expanded to additional document stations at any time. 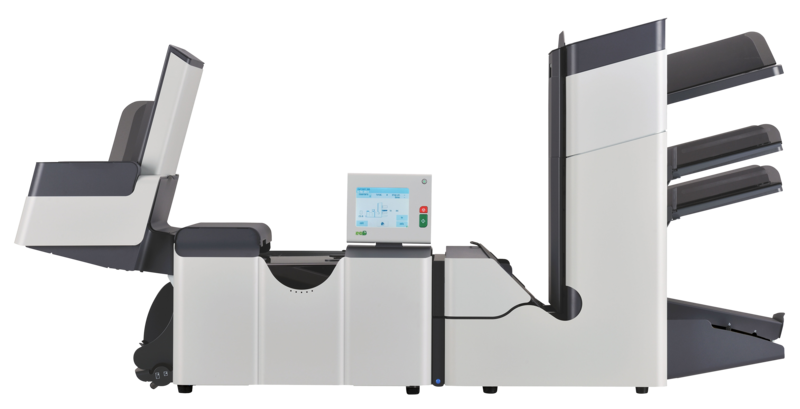 The FPi-6600-2 handles complex, high-volume mail preparation with ease. 2-6 feeder stations accommodates up to 3,125 sheets and 1,000 envelopes in a single feed load.